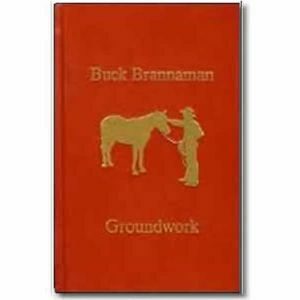 Nearly every week of the year, Buck Brannaman can be found conducting his horsemanship clinics all around the country. His method of training is one based on communicating with horses, on reading their body language and making them feel safe so that horse and rider can achieve a true union. In The Faraway Horses, he shares the knowledge he has cultivates over a lifetime. 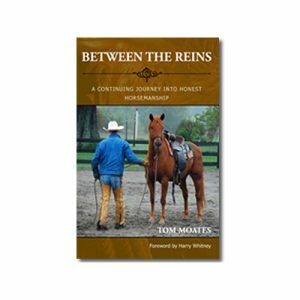 This moving, inspiring, and often humorous book gives horse owners the keys to understanding their horses, giving them a good start, and solving such problems as trailer loading, leading and aggression. 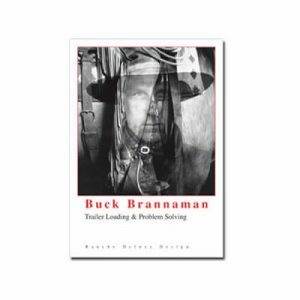 Along with instruction, Buck provides illustrative stories from his own experience. He tells of his abusive childhood, which led him to take solace in horses and helped him to see the horse’s point of view. He speaks of the owners and horses whose relationships he has changed. Buck Brannaman is a horse “gentler” who has started thousands of young horses in his clinics over the past twenty years. When not traveling on his busy clinic schedule, he lives with his wife Mary and their daughters in Sheridan, Wyoming. I try to give the horses I work with a safe place to be and a sense of peace. Sometimes this means their just standing near me for a quiet moment. The feeling may not hold long because trust doesn’t just happen, but I know the horses feel the peacefulness. I felt it hat night in the backyard when I was crammed into the barrel with my dog Duke. For a little while I was in a safe place for the first time since my mom died — a little cold, but safe. I can’t help remembering this time spent with Duke when it’s time to wean our young colts. We wean them when they’re six months old, and no matter how many years I work with horses, I still feel sympathy for the youngsters. I know the terror that must well up in them when we separate them from their mothers, and I try to make being weaned as easy for them as I can. The colts make a clean break from the mares. I like to take the colts out of earshot, so the mares don’t hear their cries and become frantic. Mothers love their babies, and its hard on them, too. The first few months of life are a very precious time for the foal and the mare. The mare’s instincts have evolved over thousands of years, and she know more about her baby’s needs and comfort level than I do. My colts end up being comfortable with my presence and handling after I wean them. The first few days of separation are a troubling time for these young horses. It’s therefore necessary that they have the chance to work things out for themselves. Quite often the colts take support from one another because we leave them together as a heard. To further help the process along, I always put a “baby-sitters” in with the newly weaned colts, usually an older retired gelding whose stability is reassuring to the little ones. This isn’t an idea I came up with on my own — people have been doing it for years, but because of what I went through as a kid, I know what it feels like to have my mother taken away. I understand the reassurance and comfort that can come from a stabilizing factor. I received this book for Christmas after having borrowed it from the library several times. Buck’s journey is inspiring and encouraging to those who have a desire to improve their horsemanship or just overcome life’s trials. Its a must have for any bookshelf. I found this book to offer such compelling messages on many fronts. 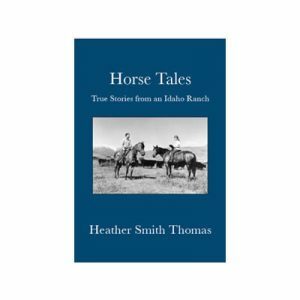 The stories in here enabled me to identify with Buck’s struggles on a personal level, as well as with his horsemanship journey filled trials and tribulations. 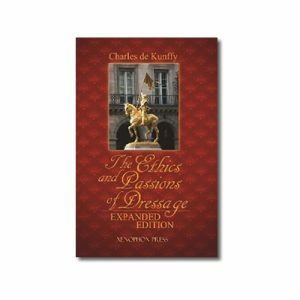 He offers insight and strength to those who wish to see it within themselves and continue along the path of learning to be better people and horsemen through and with our relationship with horses. 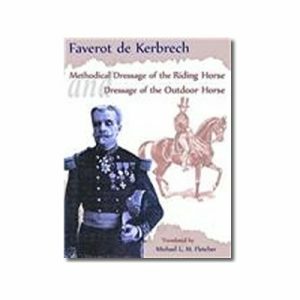 I received this book as a gift from a non-equine family member about 13 years ago. Since then I have read and reread it about ½ a dozen times. 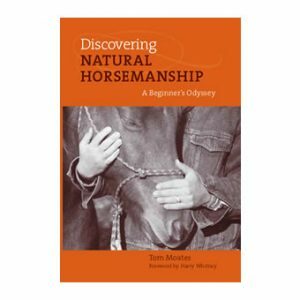 In a way, this book inspired my horsemanship journey to begin with. 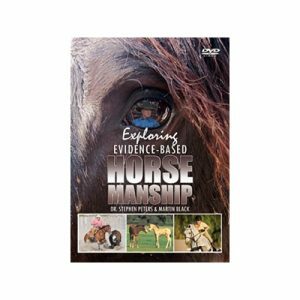 It supplies ample encouragement for good horsemanship, and for overcoming life’s challenges. It also motivates me (by example) of what someone with a dream and the goals to reach it can accomplish. I think anyone inspired by determination and perseverance would enjoy this book.